Let’s keep our pets safe this holiday season! The holiday season is upon us, and many pet parents plan to include their furry companions in the festivities. 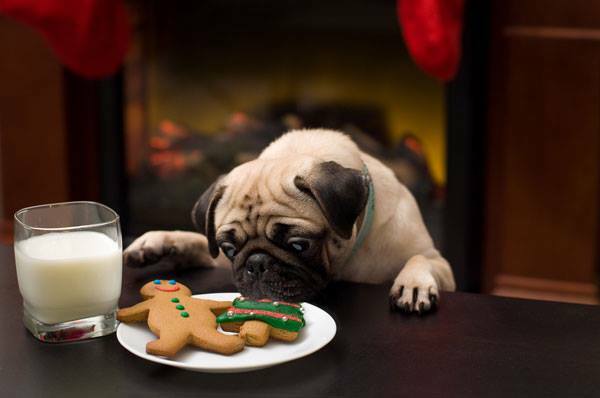 As you gear up for the holidays, it is important to try to keep your pet’s eating and exercise habits as close to their normal routine as possible. Also, please be sure to steer pets clear of the following unhealthy treats, toxic plants and dangerous decorations. The ASPCA has a helpful article on ways to keep your companion animals happy and healthy this Christmas, please take a peek!